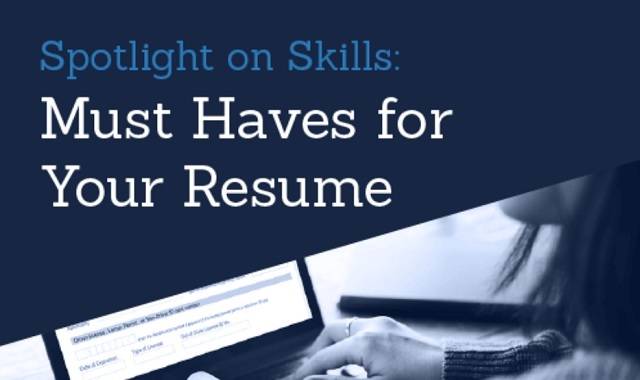 Spotlight on Skills: Must Haves for your Resume #infographic ~ Visualistan '+g+"
If you're searching for a job, it's important that your resume highlights your best professional skills. Not sure which of these skills to list? Here's a simple guide to help.